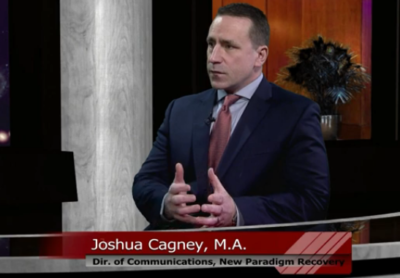 New Paradigm Recovery with Joshua Cagney - Read. Think. Act.